PORRIDGE IS THE greatest of all breakfast foods. But hey, you don’t have to eat it for breakfast. You deal in Flahavan’s or Quakers… but this is all they have left. … before realising that’s disgusting. 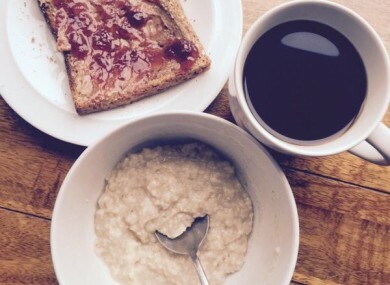 Email “10 struggles all porridge addicts will understand”. 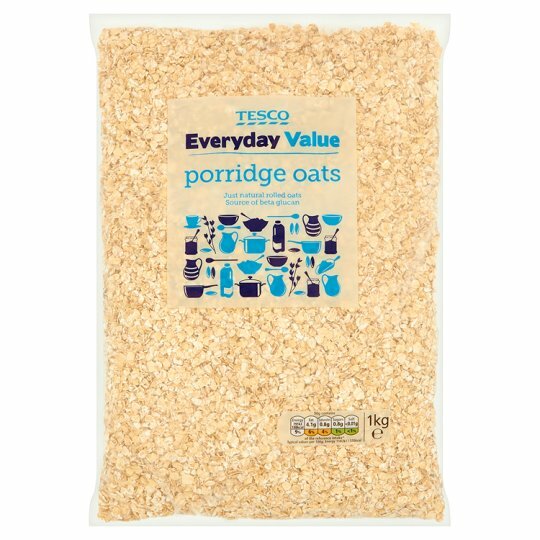 Feedback on “10 struggles all porridge addicts will understand”.